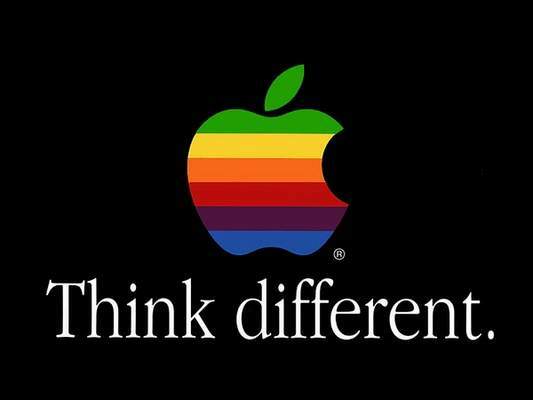 For Apple and its suppliers it’s time to think different – D.O. The iPhone4s is not enough. Not anymore. And not this time. Apple needs to make a step forward. Towards evolution and human rights. Towards recognizing labour rights in the southeastern plants of China. “Designed in California by Apple / Assembled in China”: the formula doesn’t fit anymore.